A member has posted a notice Logging Trailer for Sale to the Members’ Notice Board. 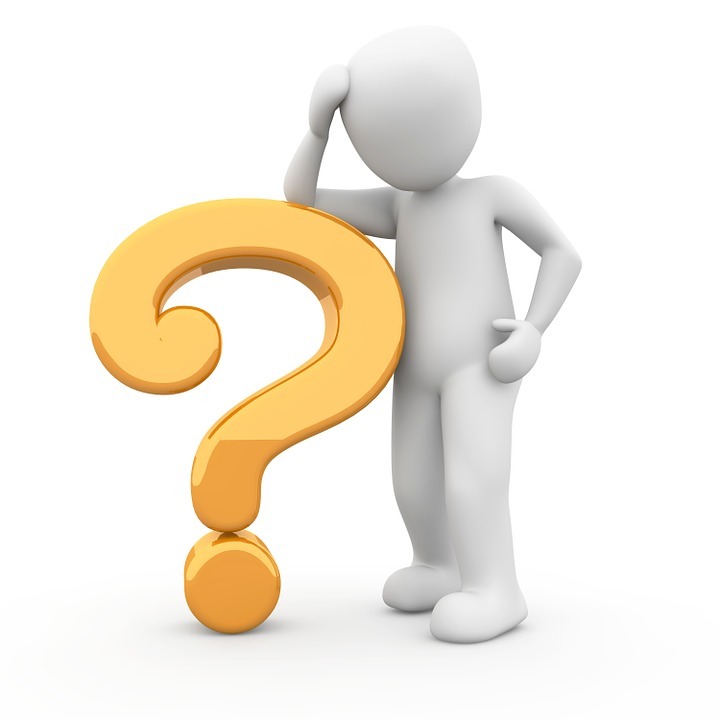 If you might be interested in this opportunity log in to the BGWA Notice Board to read/respond. A Toronto study showed the higher a neighbourhood’s tree density, the lower incidence of heart and metabolic disease. Research in Japan found that the phytoncides we breath in forests (esp coniferous) are antibacterial. A study in Finland found that emotionally restorative feelings were noticeable after as little as 15 minute walk in forest setting. Interested to learn more? 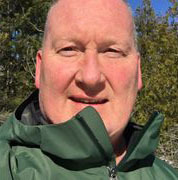 Come hear Rob Klea, a certified forest therapy guide, and his presentation “Taking in What the Forest Has to Offer” at our AGM this Saturday. Feel free to bring a guest who may be interested too! Our AGM is coming in 3 weeks, on Saturday March 2nd. Registering in advance helps us to plan ahead and also allows us to purchase the right amount of refreshments and treats. 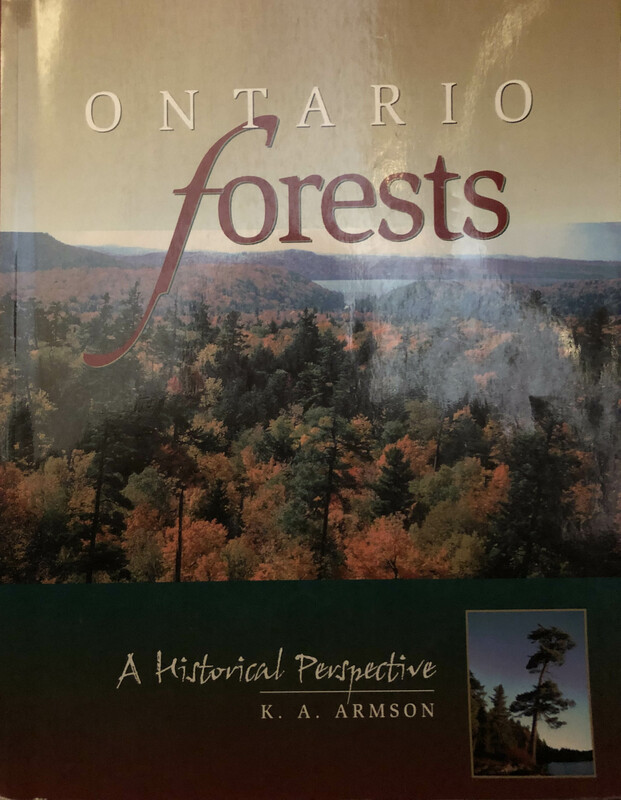 Registering in advance also enters you into a draw for the engaging book Ontario Forests: A Historical Perspective. Also a reminder, membership renewal is now due… you can renew online by credit card in just a minute, or download a form for mail-in payment by cheque. When John Muir wrote “And into the forest I go, to lose my mind and find my soul”, he was describing an experience that many have when spending time in a forested environment. It turns out that these experiences are beginning to be better understood through science. Come and learn why “taking in what the forest has to offer” may be one of the best “multivitamins” to support optimal health and wellbeing. For a preview and some background on Forest Therapy, read Rob’s article in our latest member newsletter. Watch for the official AGM Notice + details coming direct by email (or by snail-mail for our postal members) within the next week. Registration will open at that time. The EOFG is a not-for-profit organization focused on initiatives that support healthy and diverse forests within Ontario. The following are the key areas of focus for the EOFG. Forest Certification. This program operates throughout eastern and southern Ontario.